Take your lessons from the classroom onto the Web. Our experienced team has created website systems for a variety of online education needs, including continuing education (CEU programs), special designations, real estate and defensive driving. We can help you design the flow of student registration, integrate curriculum with reading materials or with video content, create interactive quizzes, organize chapters, or create a flow with many different class units. Our project managers have even worked with vigorous security and process requirements for a regulating agency or accreditation need. 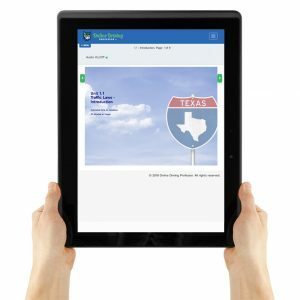 Our experience in web-based education development includes online defensive driving and teen driving courses, CEU quizzes for healthcare workers, legal continuing education seminars, and school websites with interactive curriculum, final exams and auto-generated certificates.